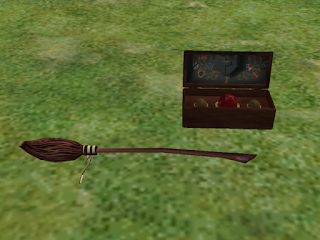 These Items were made as requests on Garden of Shadows in June 2014. A Quidditch trunk and Nimbus 2000 broom, The trunk and broom are two separate objects, both found in Deco -> Misc. 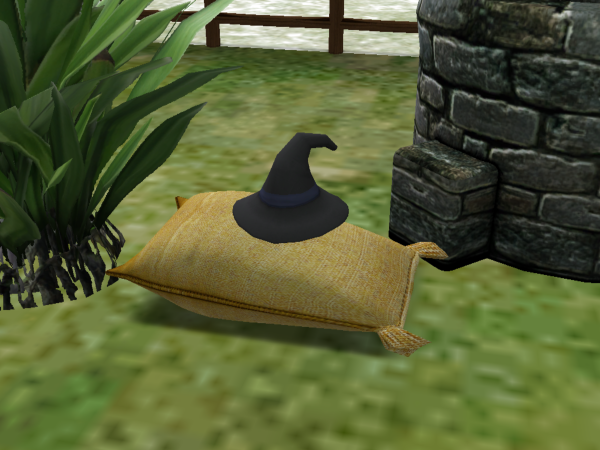 Also the Sims 3 Supernatural witch hat as clutter. Found in Deco-> Misc.